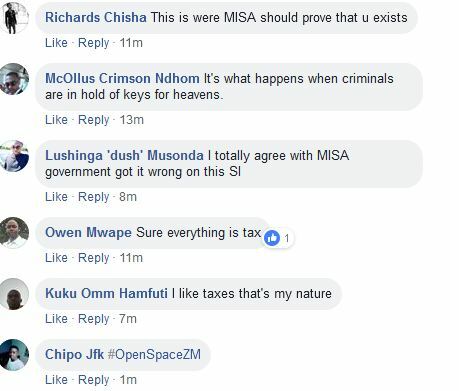 The Media Institute of Southern Africa (MISA) Zambia and Bloggers of Zambia have noted with trepidation the cabinet decision to pass legislation that will increase the cost of internet use by introducing a 30 Ngwee tariff on Internet voice calls in Zambia. Joint statement from Helen Mwale the Chairperson, MISA Zambia and Richard Mulonga, Founder, Bloggers of Zambia. “We are also worried with the fast speed at which the government is moving to enact the Cybercrime and Cyber Security Bill aimed at regulating Internet usage, especially social media in Zambia. We are concerned about the proposed tariff of 30 Ngwe per day because it is a major threat to freedom of expression, access to information, media rights, freedom of assembly online an affront to the enjoyment of digital rights.” They said. 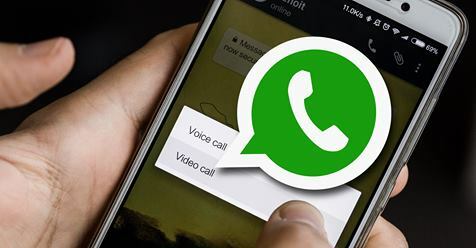 They added that the cabinet approval of the issuance of a Statutory Instrument that will facilitate the introduction of the tariff to be charged through mobile phone operators and internet providers is an affront to net neutrality, and affordable connectivity. “This is a form of double and punitive taxation and taxing individual users in lieu of the social media companies that actually make money. We are concerned about this proposal because it falls within a pattern of government clampdown on online expression as we have noted of late. We want to state that the proposed 30 Ngwee tariff on Internet calls will limit access to basic rights and it will harm businesses. “ They said. They argued that the proposed tariff on Internet calls is a threat to entrepreneurship and innovation as many youths and other citizens are using the Internet platforms to advance their socio-economic activities. Citizens across the country mobilise themselves using Internet calls. Why should we make this expensive in the midst of already over-taxed residents, coupled with high poverty levels? Recently, the Zambia Information and Communications Technology Authority (ZICTA) fined Zambia’s three mobile phone service providers for offering poor services. This is evidence that citizens have been receiving expensive and low quality services, hence taking advantage of cheaper Internet calls. “We call on government to withdraw the tariff and rather consider investing in the sector to ensure that all Zambians have access to affordable, reliable and open Internet. We also call upon bloggers, journalists and activists to join our clarion call for a free, open and safe internet ecosystem for all, including women and girls. Our campaign both on Facebook and Twitter is using the hashtag #OpenSpaceZM.” They said. If that was done in Malawi, by now it would be demonstrations all over Malawi. Yes Malawian leaders were ruling dead Malawians. Now its Zambian leaders who are ruling dead people.